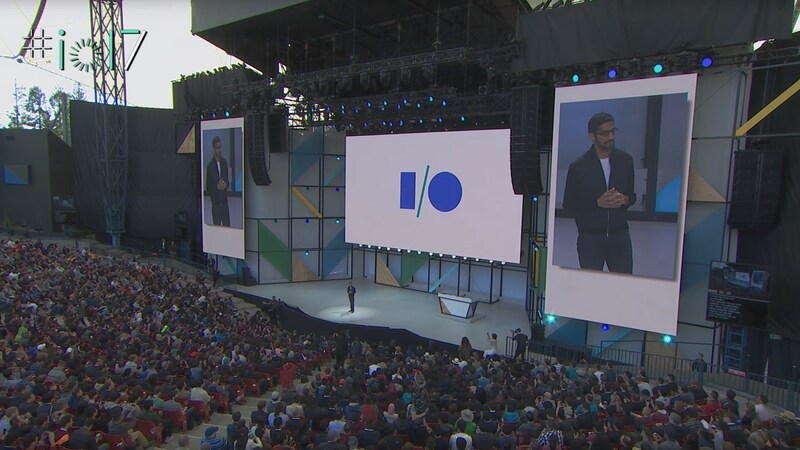 Google Assistant is everywhere from phones to laptops, headphones to TVs, and even future gaming controllers. Chrome OS brought the assistant right to the operating system, though the feature is still considered "experimental." It could soon be easier to use, though, as the company's working to enable push-button access from keyboards and other accessories. 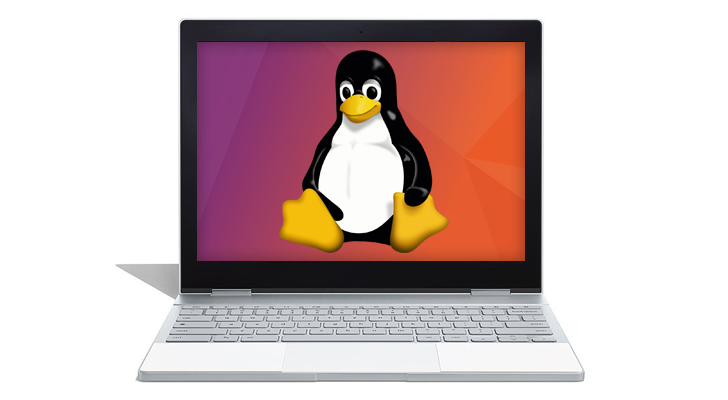 Linux application support on Chrome OS was introduced last year, but because it runs in a protected container on top of the actual operating system, there were plenty of caveats. Sound support and graphics acceleration are still in the works, and we're finally seeing progress on another crucial component — USB support. 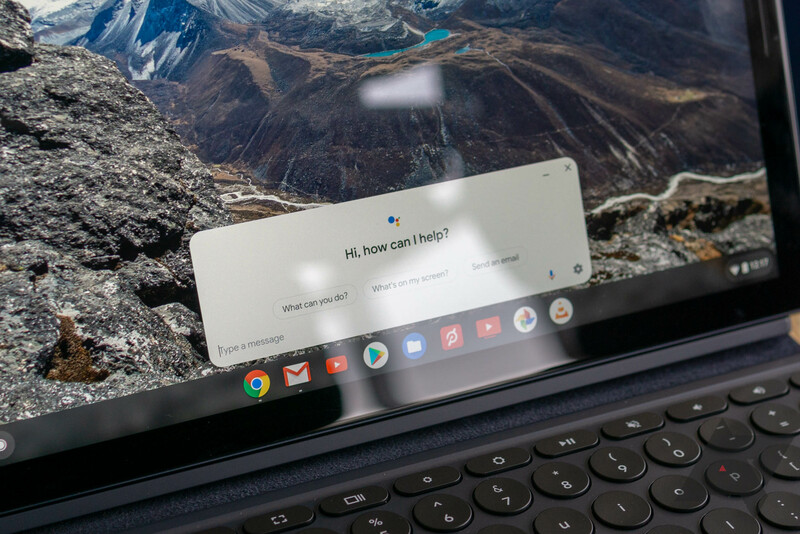 Chrome OS has been slowly but steadily incorporating Google Assistant, with Chrome OS 71 first introducing native support and version 72 bringing it to more devices. The latest developer version of the operating system continues with this effort by including results from the Assistant when you type in the search bar. 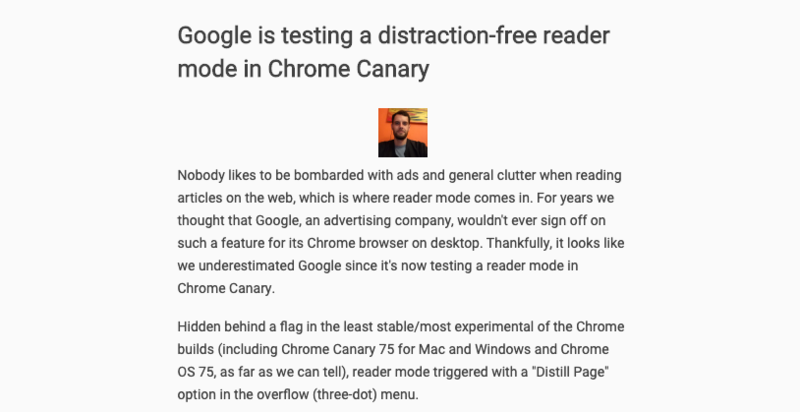 Chrome 73 was released earlier this month, and following the usual two-week delay, the Chrome operating system has been updated to match. 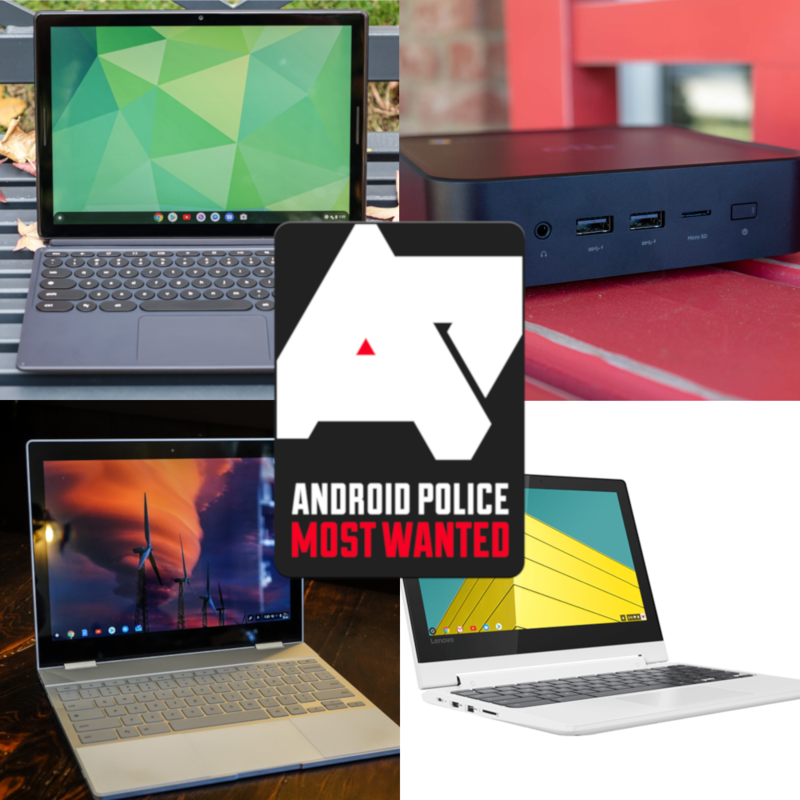 Chrome OS 73 isn't as substantial as the previous Chrome OS update, but there are still a few nice additions. 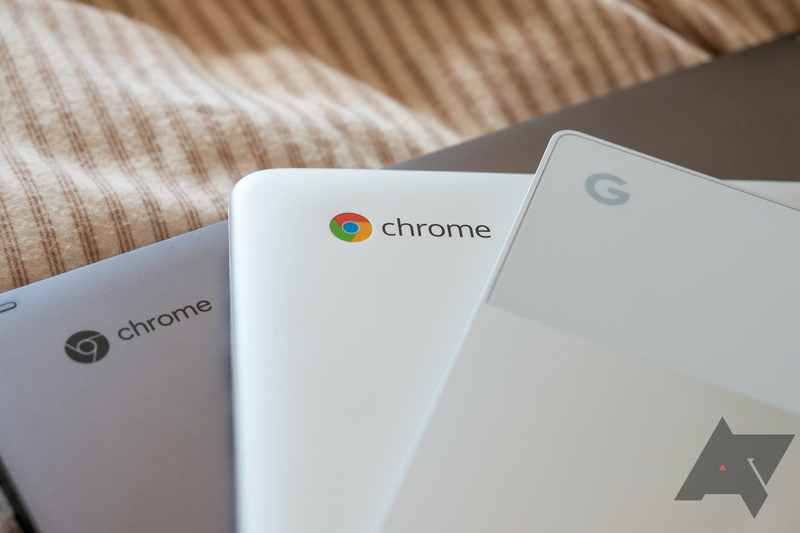 Chromebooks are growing in popularity, thanks to their ease of use and straight to the point design. 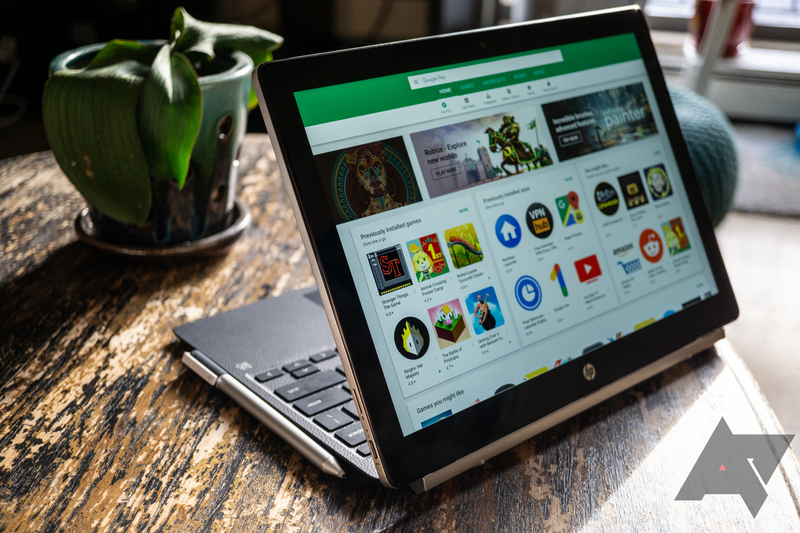 It's easy to get things done using Chrome OS, especially thanks to built-in support for Sheets and Docs, but many of us also like to enjoy some music while working. Up until now, Spotify and Google Play Music worked natively on the platform, but Apple Music users were left out. Although it was still possible to play your favorite tracks through an unofficial web player, the app itself wasn't compatible with Chromebooks, which prevented you from using offline mode. The software was just updated on the Play Store, though, and now brings official support for Chrome OS. 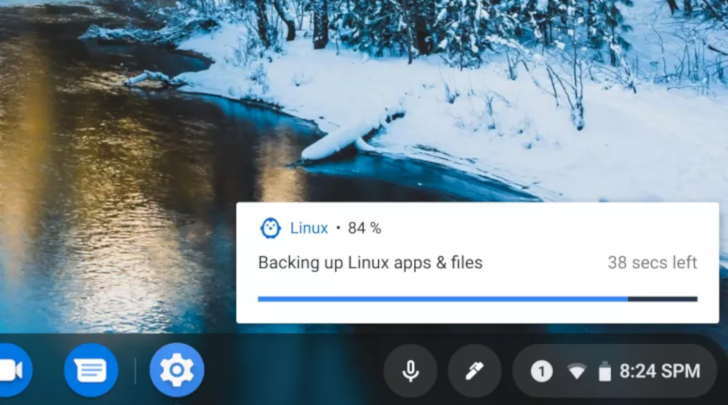 The recent addition of Linux app support to Chromebooks has made the laptops much more useful, especially in the eyes of developers. However, if you needed to wipe or upgrade your Chromebook, there wasn't an easy way to keep your Linux data. Previous code commits hinted at the ability to back up and restore the Linux container, and now that functionality has arrived in the Dev Channel.